After Koyomi Araragi catches his classmate, Hitagi Senjougahara, when she fell down some stairs, he makes a strange discovery about her. Trying to keep her secret Hitagi attacks Koyomi. However, he has a secret of his own and might be able to help her. After Koyomi Araragi and Hitagi Senjyogahara discover that the girl they met in the park, Mayoi Hachikuji, is trying to get to her mothers house, they offer to walk along with her. However, they keep getting incredibly lost. While Hitagi is off to Oshino for advice, Koyomi learns more about Mayois life. When Hitagi finally returns, she reveals some information that surprises Koyomi. 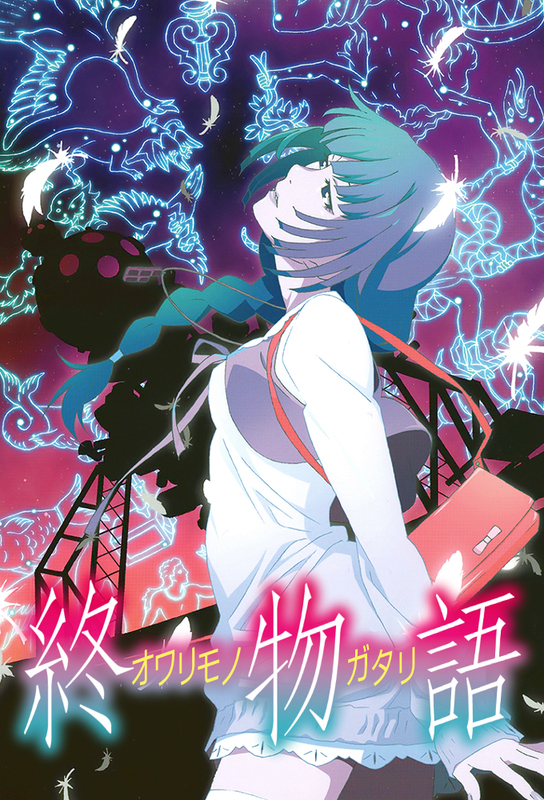 On his way to Hitagis house, Koyomi bumps in to Suruga Kanbaru, the schools basketball star and an old friend of Hitagi, of whom he cant get rid of. Later that day, Koyomi is attacked by a mysterious being. The day after his attack, Koyomi goes to see Suruga, where she tells him something about herself he cant quite grasp.